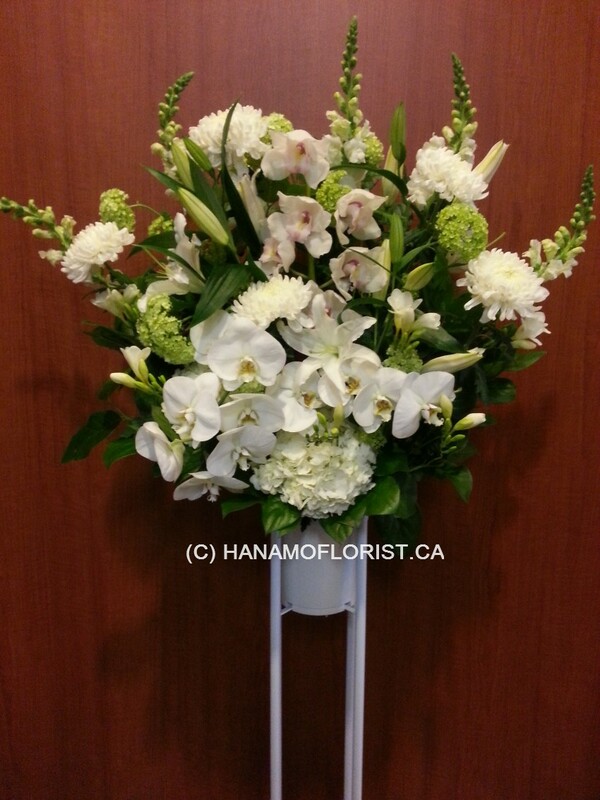 SYMP030 Funeral Stand Flower Designer's Seasonal Choice [SYMP030] - $200.00 : Hanamo Florist Online Store, Vancouver, BC, Canada, Quality arrangements using a plethora of the freshest flowers. Available from $200.to $300. 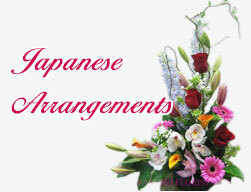 For the funeral or Memorial service. Approx. 5 feet tall with the white steel stand. Most Popular style in Japan. Flower colours of your choice.